Mizuno has a complete line of high performance fastpitch ball gloves, footwear, fastpitch bats, batting gloves, and performance apparel. Finch will continue to contribute her feedback in the research and development process. 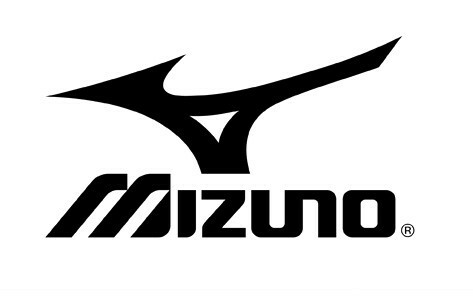 The current line-up of Mizuno fastpitch products includes several Finch series items including the Finch Franchise Series of fastpitch ball gloves, Jennie Finch™ Signature Series fastpitch bat , the Finch™ Premier G2 batting gloves , Jennie Finch™ Low Rise Slider w/ Padding compression shorts , and 9-Spike™ Finch™ Mid and Low G4 Cleats. The DUDLEY® trademark is owned by Russell Brands, LLC. 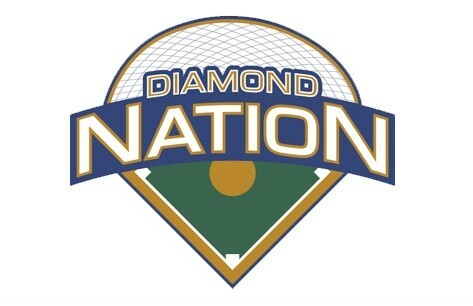 For more information, visit www.dudleysports.com. 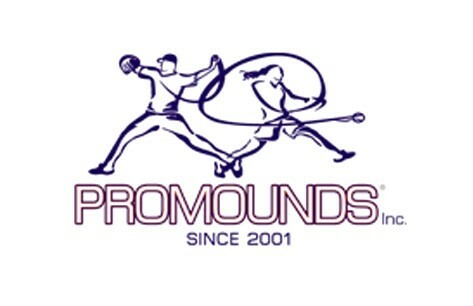 ProMounds is a maker of portable pitching mounds, spike resistant turf products and quality field equipment. The Finch Windmill was created by Doug Finch, and is an exercise/training machine that promotes muscle strength, endurance and balance on both the left and right sides. 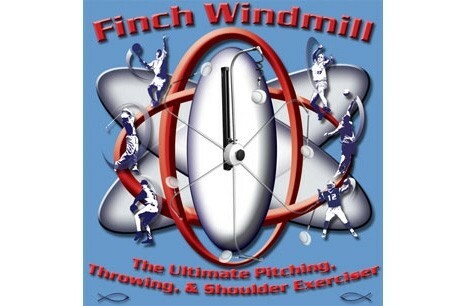 The Finch Windmill is a shoulder exercise machine highly recommended by many doctors, coaches and family members for performance, injury prevention, and shoulder rehabilitation. 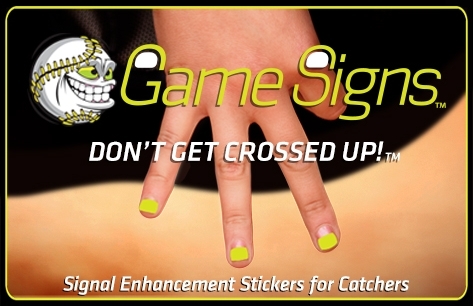 Don't get crossed up on the field ever again with the Game Signs™ Signal Enhancement Stickers. The Game Signs™ finger stickers are ultra-bright and will help coaches, catchers, pitchers and fielders get on the same page. Easy to apply and remove, Game Signs™ are used by elite players in the Major and Minor leagues of baseball and softball and are proudly made in the USA. 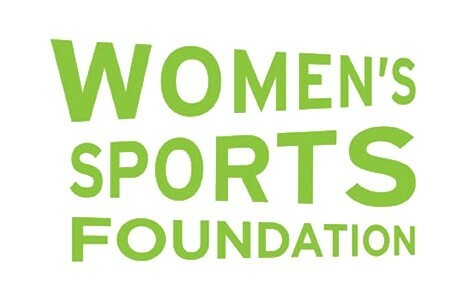 The Women’s Sports Foundation—the leading authority on the participation of women and girls in sports—advocates for equality, educates the public, conducts research and offers grants to promote sports and physical activity for girls and women. 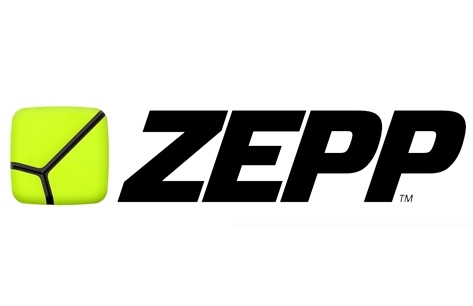 Zepp is a company of athletes. (Once an athlete, always an athlete, right?) But more specifically, we’re athletes who are driven by science and innovation. We began our journey with a simple quest: to bring meaningful data to sports. That soon expanded into a broader mission of helping athletes improve their performance, boost their confidence and reach their maximum potential. Because data alone is not enough. That’s why, at Zepp, we are committed to developing the advanced 3D visuals, actionable insights and interactive training tools needed to truly transform your game. Welcome to the future of wearable sports technology.